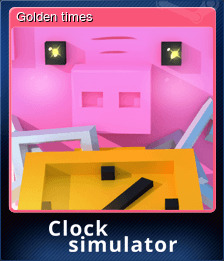 Clock Simulator | Steam | Earn Points for Free Games! 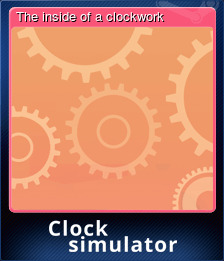 Clock Simulator is a minimalistic rhythm game. 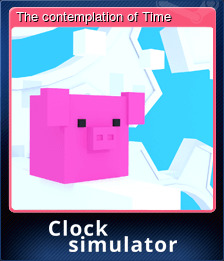 It puts the player in the role of the clock itself to explore the concept of time in a whole new way and offer challenge, relaxation, or plain and simple fun. All that a clock needs to do is to advance precisely once every second. Second, after second, after second, after second… Sounds simple enough? But could YOU take over and do it? Calm down. Relax. Focus on your inner rhythm. Click once a second. Every second. 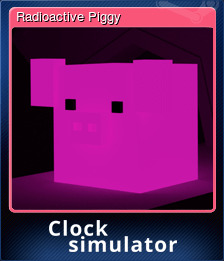 You are the clock. Get 5 perfect taps in one game. Get 10 perfect taps in one game. 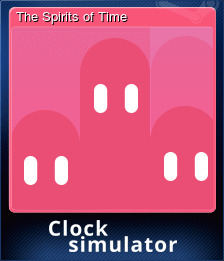 Play continuously for 1 minute. Finish a round in under 1 second. Get 5 perfect taps in a row. Play continuously for 3 minutes. Get 10 perfect taps in a row. Play continuously for 5 minutes. 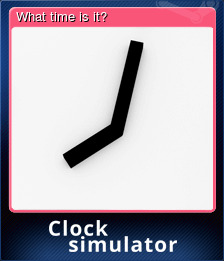 Clock Simulator will be purchased for 4170 points.